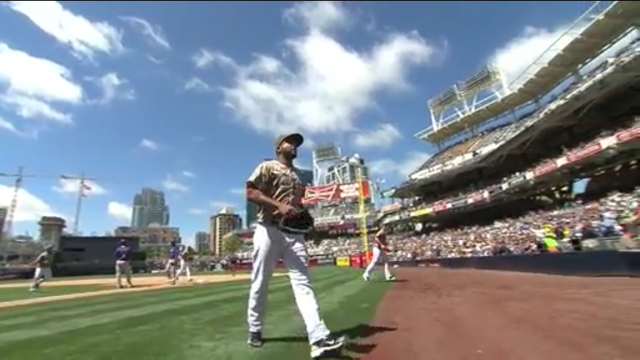 A potential no hitter in San Diego today showed why no blacking out local games make no sense. This entry was posted in Sully Baseball Daily Podcast, Sunday Request and tagged blackout rules, internet, MLB, near no hitter, Odrisamer Despaigne, San Diego Padres. Bookmark the permalink.